While we've been taking a break from our cycling challenges this year, we've been supporting others in their own adventures. 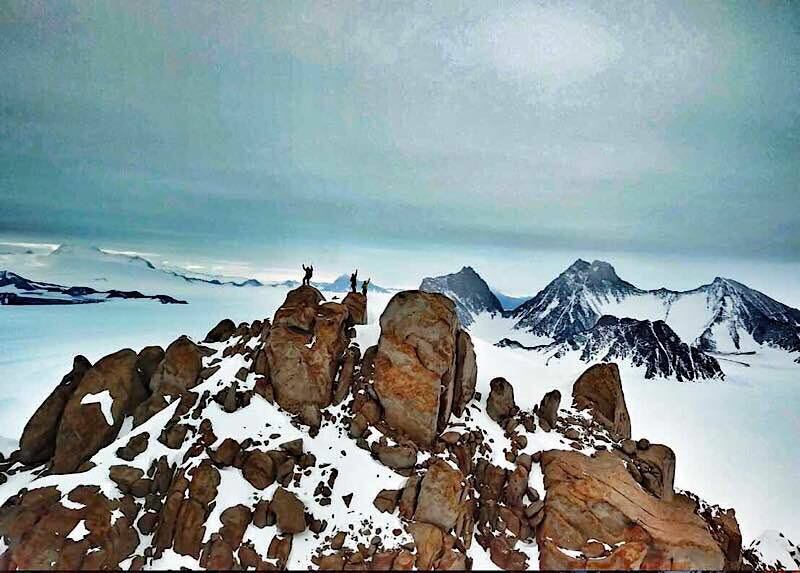 One such adventure is Spectre - the transantarctic expedition led by British climber and adverturer Leo Holding. Spectre sees a 3-man International team utilise modern polar knowledge and techniques to enable low impact, long distance travel at high speed to access and explore a region previously beyond the reach of independent expeditions: the most remote mountains on Earth - the Spectre in the Gothic Range of the Transantarctic Mountains. 4Challenge (which is part of ASK4) is proud to be a supporting partner for the intrepid expedition that continues until late January 2018. 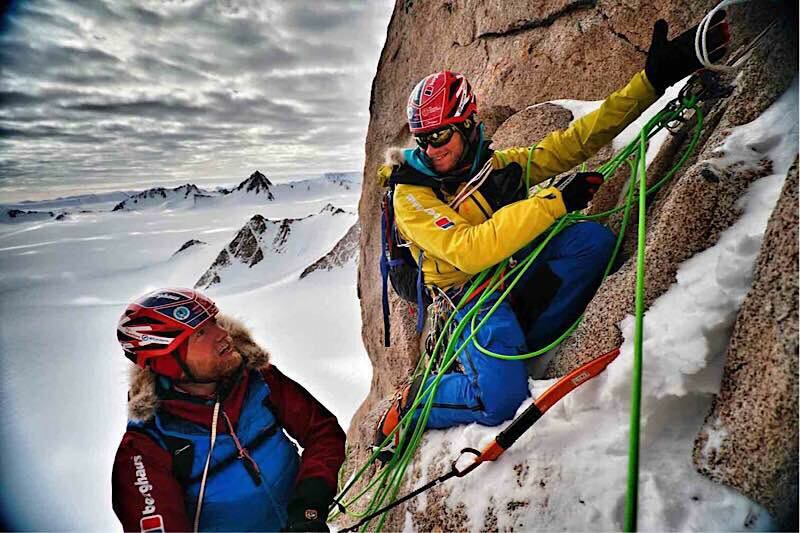 On 10th December, the team reached the Spectre summit after a long, arduous and dangerous climb. All climbs are being made in Alpine style - meaning no fixing rope, no drill and no bolts are being carried. The full story can be found on the expedition blog, along with some glorious and inspiring images from Mark Sedon. Leo's challenge reminds us just what's possible for a determined and committed team. Bring on 2018!